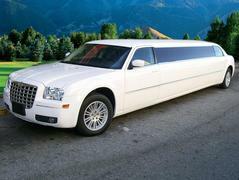 Its your special day, travel in style. Athena Limousine offers wedding packages as low as $306.00 for three hours including champagne, iced stocked bar, decorations that match your bridal party, just married sign, taxes and gratuity. We also provide fun and safe bachelor/ette party transportation as well as airport transfers for your out of town guests.